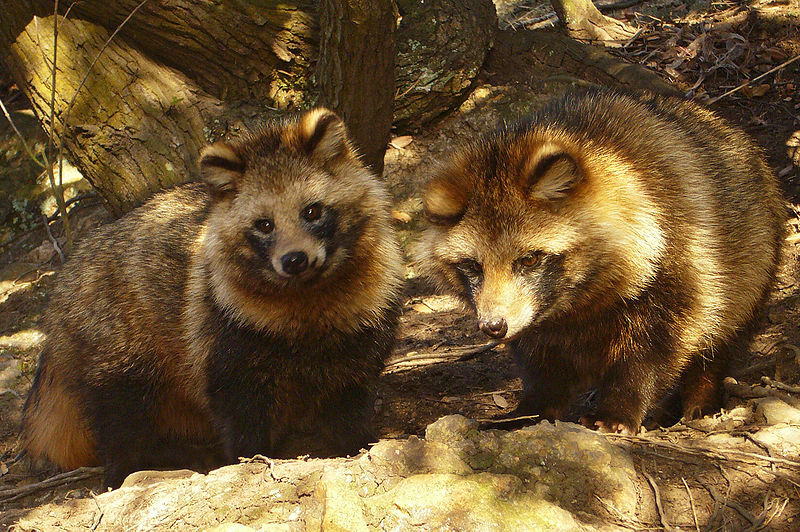 I discovered today that the Tanuki is an actual animal, not just the Japanese translation for raccoon. 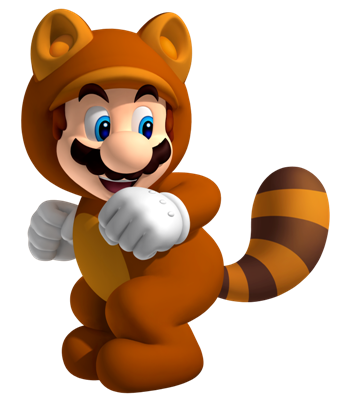 My first experience with this animal was through Mario in Super Mario Brothers 3. 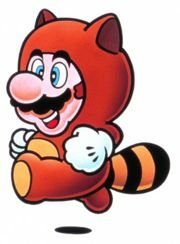 The Tanooki suit was spelled differently than the actual animal, and it was always translated to me as the raccoon suit. With the recent release of the newest Mario game, Super Mario 3D Land, the suit is back and I decided to look into its origins. 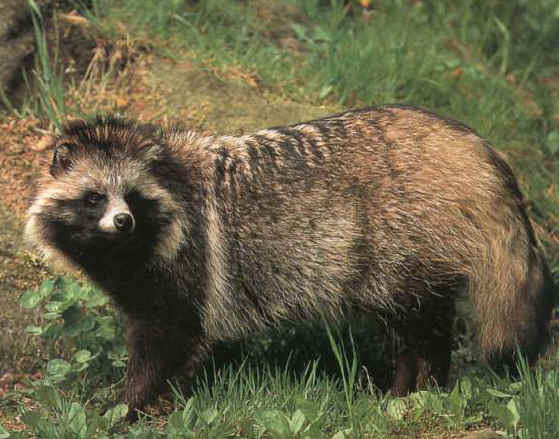 The Tanuki, or Japanese raccoon dog, is often mistranslated into raccoon or badger which are actually very different animals. 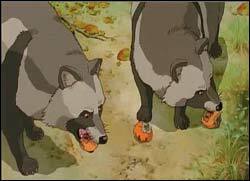 Tanuki are members of the canidae family which consists of wolves, coyotes, and jackals – so they are not actually raccoons. They are rare outside of Japan, but have been part of Japanese folk lore since ancient times. In such stories they are considered to be happy but mischievous and absent minded creatures which can shape shift to hide or trick humans. Statues of these creatures can be found outside many temples and restaurants. They are prized for their fur. 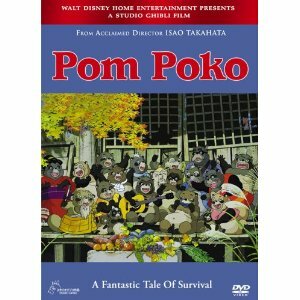 In the US you can see an animated representation of these little guys in the movie Pom Poko from Studio Ghibli. The movie is rated PG.